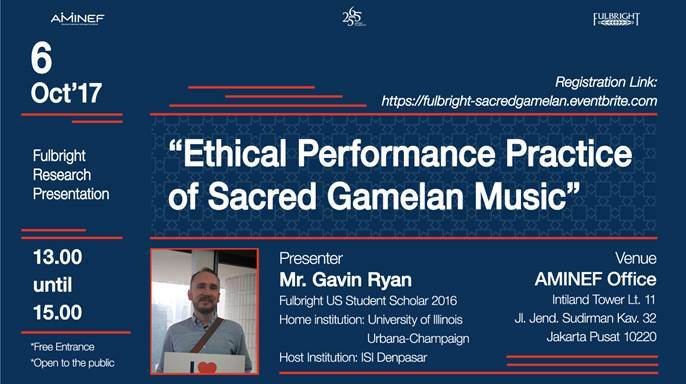 AMINEF regret to inform that this Fulbright Research Presentation is canceled due to unforeseen circumstances. Please kindly check this website for other events held by AMINEF. Thank you.